We offer a good selection of padlocks & combination locks from something suitable for a suitcase, to "Insurance Rated Extra-Heavy Duty" options such as those suitable for securing small factory units. 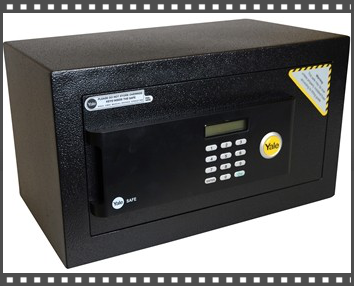 You have a choice from several of the top brands and we can also supply a range of safes operated by key or combination code, for home or office needs. 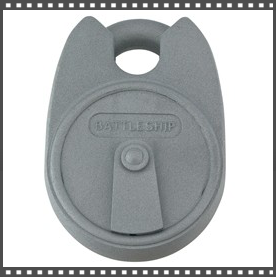 FEDERAL LOCKS offer a very wide selection across the whole spectrum of padlacks. 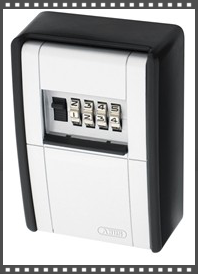 Whatever your padlock needs there is most likely to be an option within this range. If you would like further information please click the links next to the picture and you will be taken to our suppliers website from where you can view the whole range. 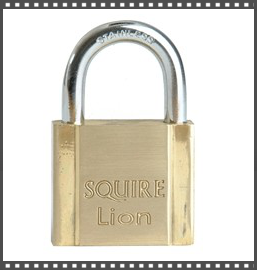 Click here to see the entire range of padlocks on our suppliers site. 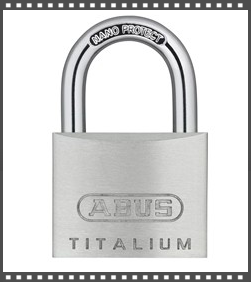 We can also supply well known brands such as Abus, Squire & Union, like Federal Locks there is a wide range available, and to see more of the range in the brand of your choice click on one of the links below to be forwarded to another page. 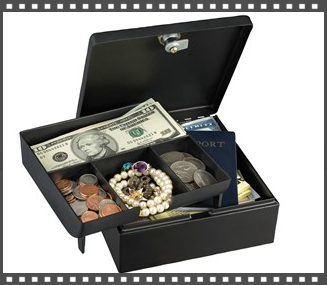 We offer a a selection of safes, key & cash boxes. Some are held in stock with the remainder being available to order on what is normally a "next working day delivery" basis. If you would like to find out more please give us a call on 01656 724373.